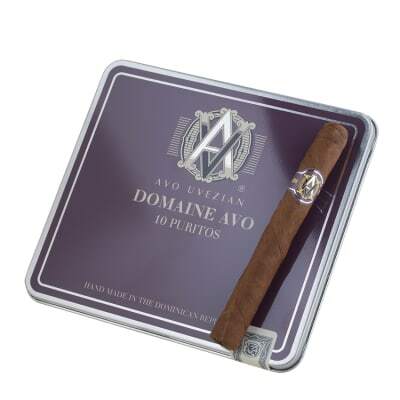 Originally, AVO Classic cigars had been constructed for popular pianist Avo Uvezian by Davidoff, to keep adjacent to his piano. 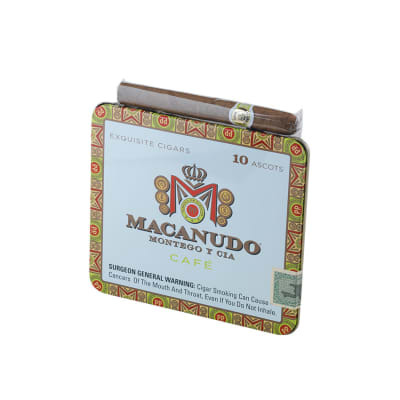 A mix of 5 diverse tobaccos from the Dominican Replublic, contained in a light CT wrapper delivers cigar buffs with a creamy, delicate smoke that is incredibly balanced. 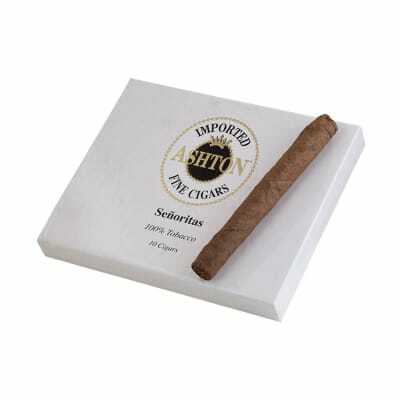 I enjoy this cigarillo more than others for the taste. The draw and burn are excellent too. Very smooth and a good smoke will buy again. Great little quick smoke. Perfect for a short walk or ride.